KEEP IT NEAT! 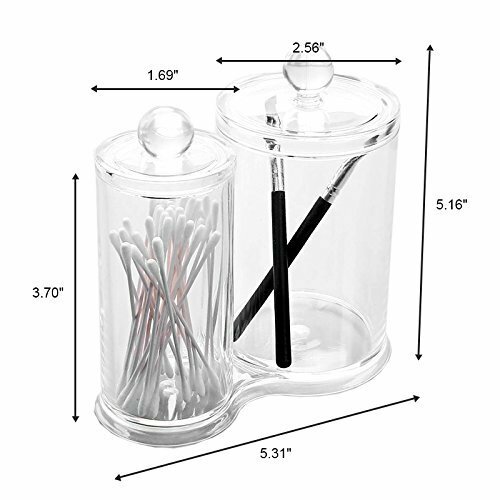 Store cotton balls, cotton swabs, makeup pads, and other bathroom accessories in this clear container. This clear acrylic organizer is composed of 2 compartments which allow you to eliminate clutter and save space. Easily store everything from lipsticks and eye shadows to office supplies or household knick knacks such as safety pins and nails. It won’t clash with the decor of your home or office and makes a beautiful display. TRANSPARENT DESIGN: The transparent design of CYacrylic’s Vanity Storage Case allows you to see when you’re running out of essential items so you know when to refill them and also make it easy to locate essential items. ELIMINATE CLUTTER: Keep your cosmetics, bathroom essential and other items tidy & organized to enhance the look and feel of your living or office space and ensure that you always know where your belongings are. 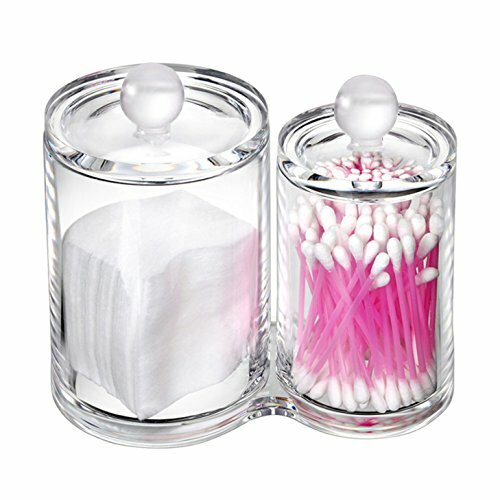 CYacrylic’s Clear Acrylic Cotton Ball & Swab Storage Case is an essential item for bathroom and vanity storage. It is the perfect case for storing cotton balls, cotton swabs, q-tips, cosmetics, makeup remover pads & more. 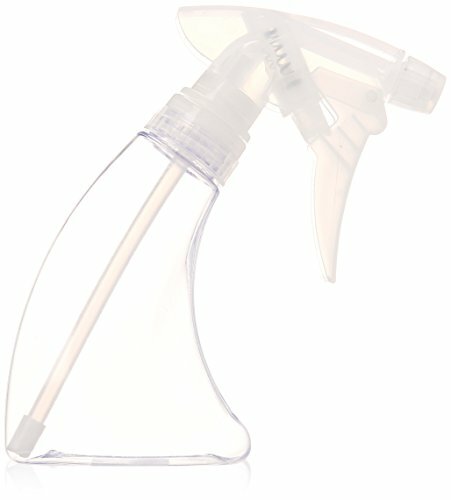 AcryliCase’s Clear Acrylic Cotton Ball & Swab Storage Case includes convenient compartments, which allow you to store your items seperately in your living space or office space.This case is ideal for use in your bathroom or vanity, however its neutral & classic design lends itself to multiple purposes. Easily store everything from lipsticks and eye shadows to office supplies or household knick knacks such as safety pins and nails. 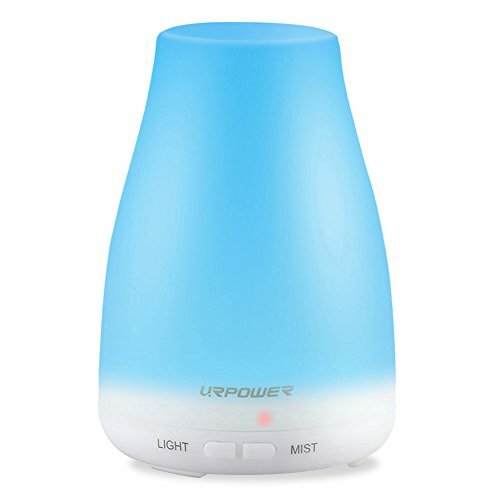 It won’t clash with the decor of your home or office and makes a beautiful display in any room in your home or office. Due to the transparent design, you can easily locate all of your items without having to search around in various containers and you can see when you’re running out of essential items so you know when to refill them and also make it easy to locate essential items. 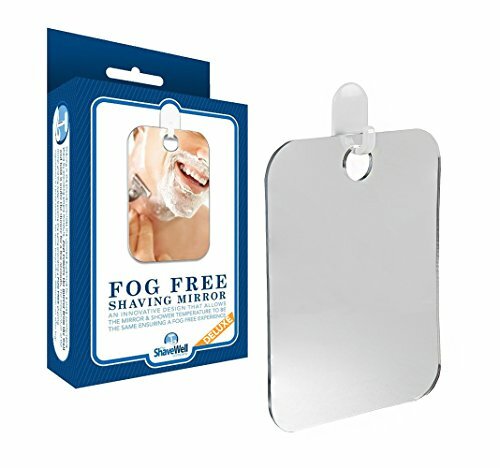 The clear, acrylic case is made from durable, shatter-resistant material and is incredibly easy to clean with soap and water, making this a product you can use for a long time to come. 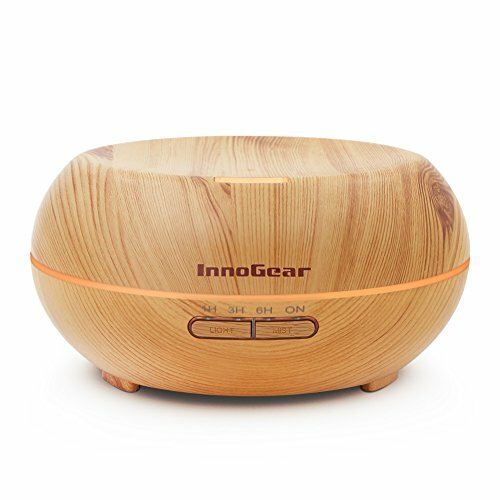 Removable lid fit snugly to keep moisture & dust out and contents dry. SLEEK & STYLISH: CYacrylic’s Vanity Storage Case is sleek, stylish and compliments any home or office decor, making this an extremely versatile addition to any room in your home or office space. MULTIPLE USES: While our vanity storage case is intended for bathroom & vanity counter use, they are extremely versatile and can be used to store school supplies, office supplies, household tools & more.